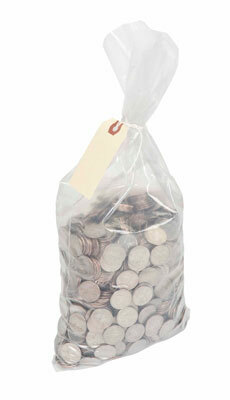 One-use coin bags with carrying handle. Full Federal Reserve capacity. Available in a pack of 50 bags or a case of 250 bags. 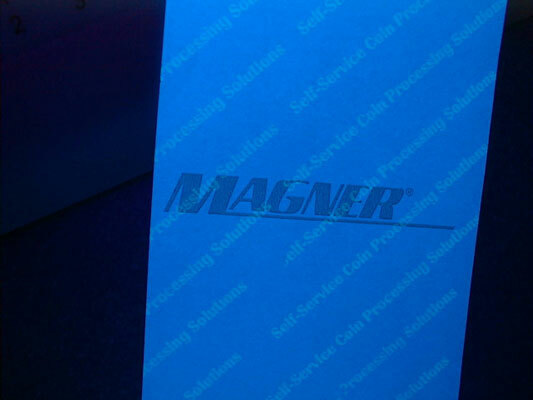 Magner Thermal Security Rolls are secuirty paper with special top coating with the UV-ink on the reverse side of the receipt. Use them with our Self Service Coin Centers and 305 Coin Counter/Sorter. Available in a pack of 5 rolls or a case of 50 rolls. Custom Imprint Thermal Security Rolls are also available (100 case minimum). Magner Currency Counter Cleaning Cards are designed to clean the strippers, feed rollers, guide rollers, paper path, and metal plates found in all brands of currency counting equipment. 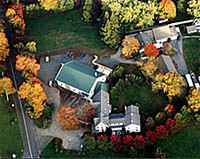 They effectively remove dirt, ink, residue, and paper dust (flash), as well as other contaminants. Removal of these materials with periodic cleanings simply makes your currency counter feed and perform better.